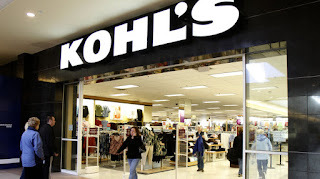 Today only grab a deal with Kohl's one-day Doorbusters sale. There are over 100,000 select items heavily marked down. Save on clothing and products for women, men, kids and baby, plus shoes and home appliances. Bonus: Save an extra 20% with promo code SNOWDAY20, plus everyone gets $10 Kohl's Cash for every $50 spent. See website for details. Macy's always has big sales over holiday weekends. This one is a doozy. Prettty much the whole store is discounted at 35-65% OFF. Shop the sore and use promo code PRES at cehckout to see the discounts. 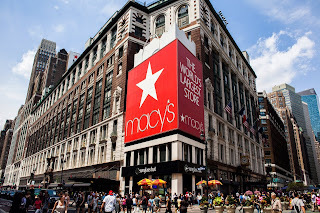 Spend $49 or more and get FREE shipping, and get $10 in star money for every $50 spent with your Macy's credit card. 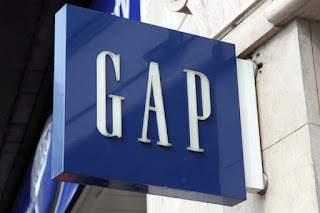 Gap is offering a massive sale across their store all the way up to 50% OFF, but that's just the beginning. Save an extra 50% off select marked sale styles with code GETMORE. The cherry on top is you can add an extra 20% off your entire purchase with code STAYWARM at checkout. This sale is valid for women, men, kids, toddlers, and babies. There's something for everyone! With those discounts, you'll have to spend a lot to get to the $50 minimum for free shipping. 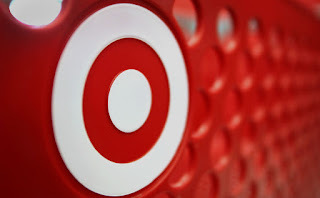 Target wants to entertain us during the dreary winter months. Today they are offering Buy 2 Get 1 Free on ALL board games, select video games, movies, and books. We're talking PlayStation/Nintendo/Xbox games, the latest Hollywood hits, games like Monopoly and Cards Against Humanity, and today's New York Times bestsellers! These offers are valid for FREE store pickup (where stock permits). You can also order online and get FREE shipping with a minimum $35 purchase. Looking for something to do? Good thing Groupon is taking an additional 25% OFF all their Things To Do, See, and Try. This is on top of already discounted activities! Whether you want to try an Escape Room, a massage, a round of golf, paintballing, bowling, miniature golfing, a balloon ride, martial arts, a pottery class, even ski diving, you'll do it for a fraction of a cost. Groupons typically have an expiration date of six months to a year, so there's plenty of time to cash it in. The only catch is this offer expires at midnight on February 9. Click on the button to view the discounts in your area, and be sure to enter code FUN25 at checkout to get the 25% discount. Old Navy is always having sales, but half off is always worth promoting. They are moving their winter inventory to make room for spring and summer and is cutting costs on a variety of clothing, all the way up to half-off. Jeans, pants, tops, and outerwear are all discounted for men, women, and kids alike, with prices starting at just $5 per item. Order online and get free shipping with a minimum $50 purchase, or feel free to order and pick it up in your local store as well. 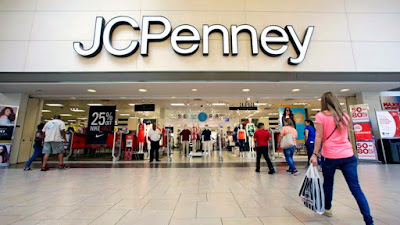 Though I couldn't tell you where a local JCPenney is, it doesn't matter because this offer is online only! Take 30% off your entire purchase. There is no expiration date that I can see, but as coupons go I'd take advantage of this while you can. FYI: Shipping is free on orders $99 or more. There are exclusions, including jewelry, best value, daily deals, and more. To use, click on the button and use promo code MP6142 at checkout.